A fully digital all employee car benefit scheme has been launched by ALD Automotive. Named ALDSelect, this initiative allows employers to provide access to a car scheme to all their employees, even those with no existing car allowance. The agreement is between the employee and ALD Automotive. In order to provide employees with a benefit but with no financial commitment or administrative requirements by the employer, the app utilises manufacturer discounts and competitive finance. 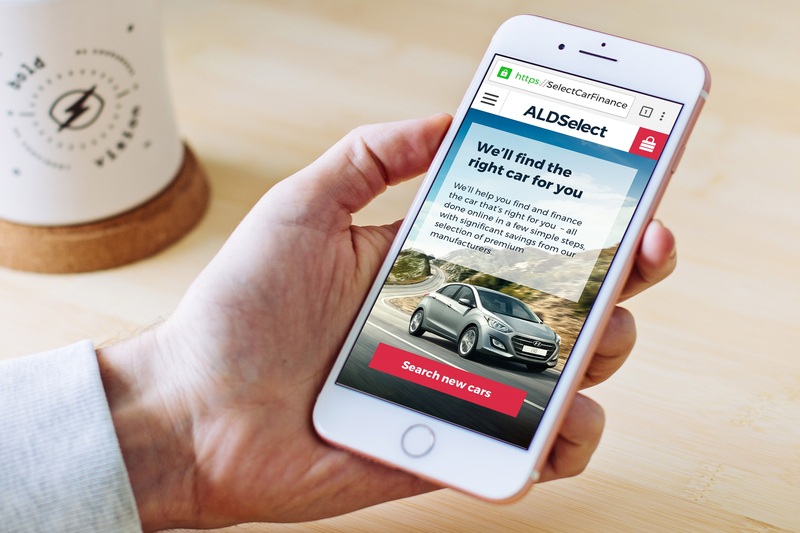 “By being 100% online, ALDSelect puts employees in control of their new car purchase. Using ALDSelect, they can search by make, model or budget and request quotes to suit their own specifications. Employees deal direct with us, so there’s no administrative input required by the employer at all,” said Ian Turner, sales director at ALD Automotive.